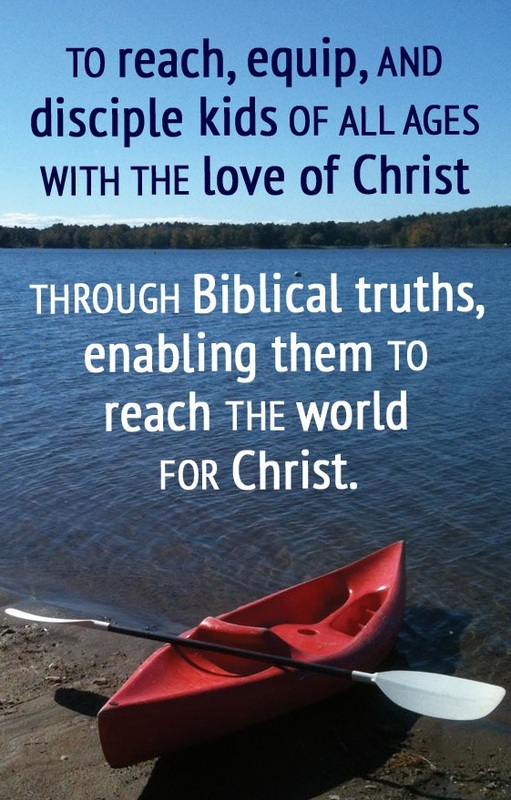 A summer of growth, excitement and spiritual enrichment is just ahead at Sacandaga Bible Conference. Overnight campers as young as 7 years old will find themselves right at home, nurtured by a mature, well-trained Christian staff that will love them and show them God’s love. 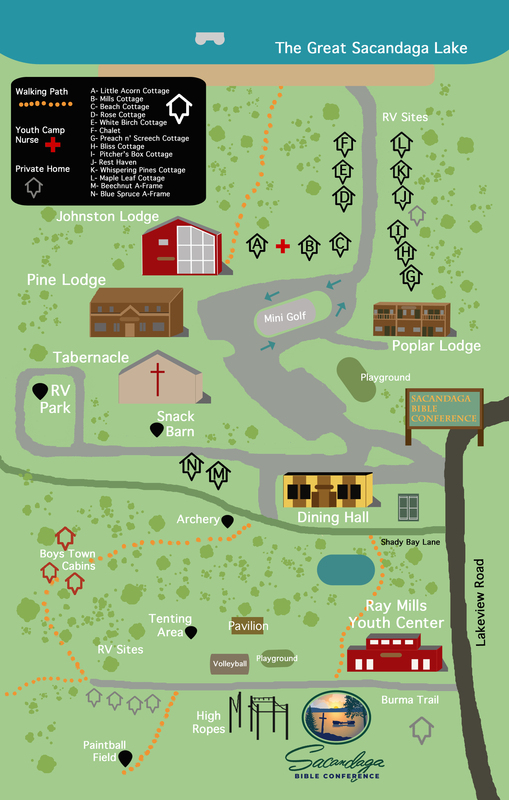 Overnight camp, which is offered Sunday to Friday, includes dozens of activities, including the high-ropes course, team and individual sports, mountain biking, the rock wall, crafts and endless waterfront activities, including a new water trampoline and launch pad, tubing, canoeing and kayaking under the supervision of lifeguards. Overnight campers participate in additional small-group activities after dinner and enjoy more time with our counseling staff, as well as time in the Snack Barn after dinner and chapel. Girls sleep in dorms at the Ray Mills Youth Center, while boys stay in our rustic Boys Town cabins. To get an up-close look at the Sacandaga Bible Conference experience, visit our photo albums and browse through photos from the last few years. Registration begins at 2 p.m. Sundays and pickup is at 6 p.m., Friday night. Overnight camp costs $310 per week. Register by April 1 and save $10 per week. !! New !! Overnight Camp sessions will end Friday night at 6 p.m. This is a new system, please contact us with any questions. Please read through the below “Important Information” and “Packing List” in preparation for the summer. If you are seeking financial aid so your child can afford to attend, please print and return the following before registering online. 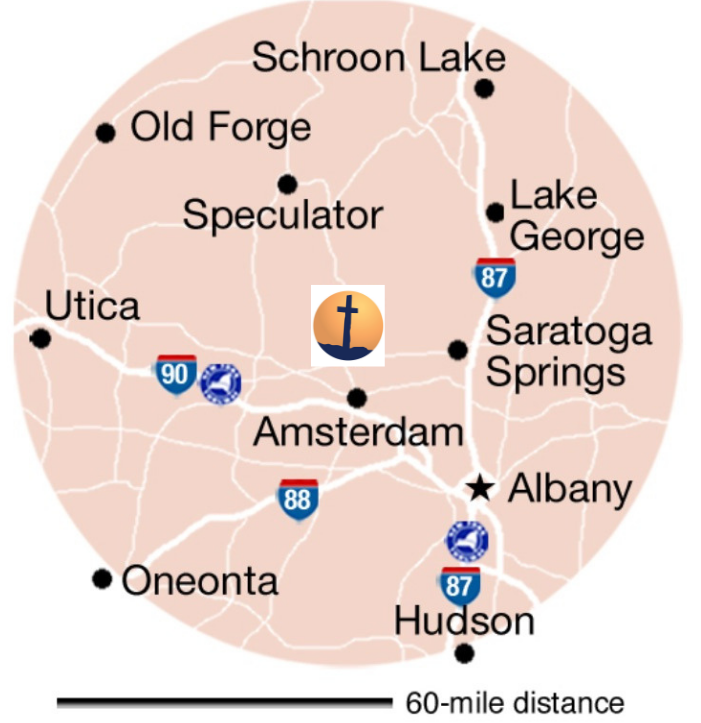 Call the office at (518) 883-3713 or email office@sacandagabibleconference.com. We look forward to hearing from you.